Look at all the cool stuff happening in Montana! 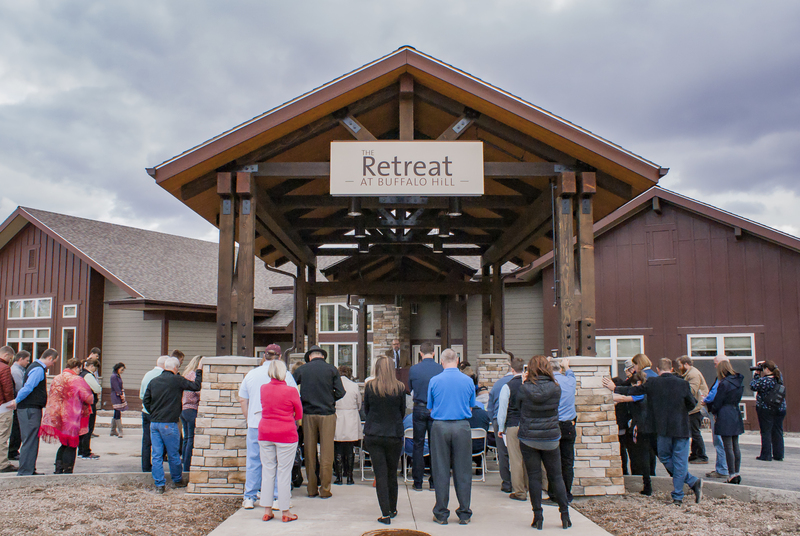 Kalispell, Montana-based Immanuel Lutheran Communities opened the doors to The Retreat, its newly expanded leading-edge rehabilitative care center! Over 100 people attended ribbon-cutting festivities for the center which features a new Therapy Gym, Recreational Space, Dining Room and Guest Suites. The newly expanded Retreat gives older adults who’ve been hospitalized for an illness, surgery or injury an opportunity to recover in warm, healing environment. With the expansion, The Retreat has tripled in capacity, growing from 16 to 48 private suites. This innovative post-acute short-term recovery center features the latest in rehabilitation equipment, including the Flathead Valley’s only antigravity treadmill. 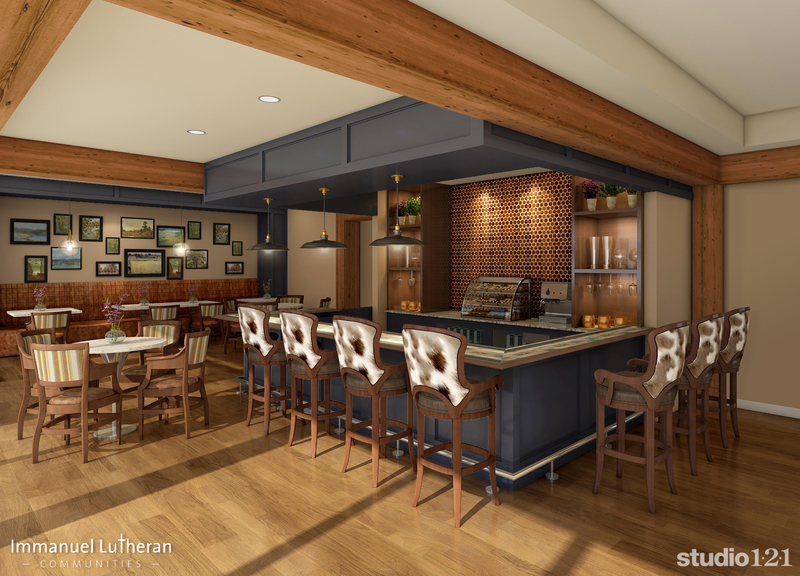 ILC is preparing for three big milestones in late June: opening of the new Wooden Nickel Coffee Bar and Lounge plus the renovated Claremont Restaurant featuring a new reservation-only Steakhouse dining option; and opening of The Lodge at Buffalo Hill, a new memory care support center. Construction continues for a 2018 opening of The Villas at Buffalo Hill, 36 fully-reserved apartments offered under a new entrance fee contract. Solutions Advisors, ILC’s marketing partner since June 2015, congratulates the staff, residents and board on these great accomplishments!